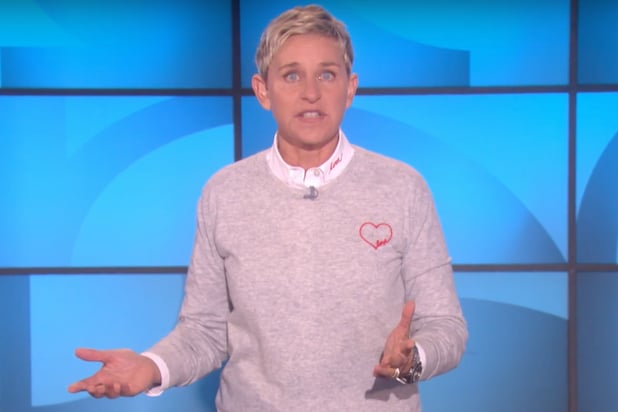 As wildfires continue to burn throughout Southern California, Ellen DeGeneres revealed on Twitter Sunday that she has had to evacuate her house as the largest of the fires, the Thomas Fire, has approached her neighborhood. DeGeneres and her wife Portia de Rossi live in Montecito, an area where many celebrities own homes, including Patrick Stewart, Jane Seymour, Oprah Winfrey, Jeff Bridges and former Vice President Al Gore. Residents there were told to evacuate as the Thomas Fire, which has burned 170,000 acres, has threatened homes in the area. The fire, which began in Ventura County, has pushed into Santa Barbara county as single degree humidity, dry vegetation and Santa Ana winds that have blown at speeds of 35 mph this weekend and at hurricane speeds earlier this week have caused it to rapidly spread. The latest report from state fire officials has put the blaze at only 15 percent containment. 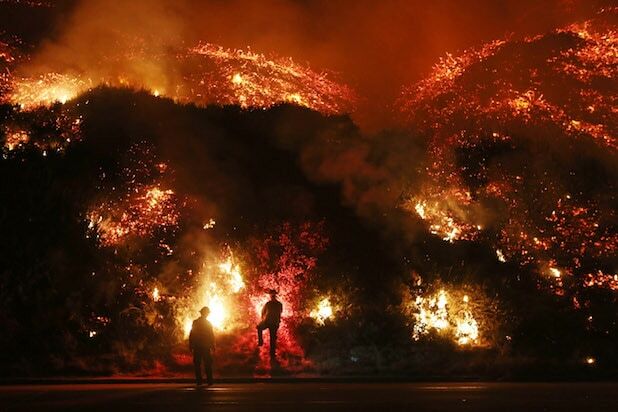 In Los Angeles County, the drought-inducing conditions over the past week have caused fires to ignite in Sylmar, Santa Clarita, and most noticeably Bel Air, where the 405 was closed early Wednesday morning and flames scorched the vineyards of News Corp owner Rupert Murdoch. That Bel Air fire has reached 75 percent containment, while the Sylmar Fire is 70 percent contained and the Santa Clarita fire is 90 percent contained.